Cannes Lions has introduced updated guidelines urging jury members reviewing entries submitted into the awards, to consider whether the work perpetuates negative stereotypes and inequalities. 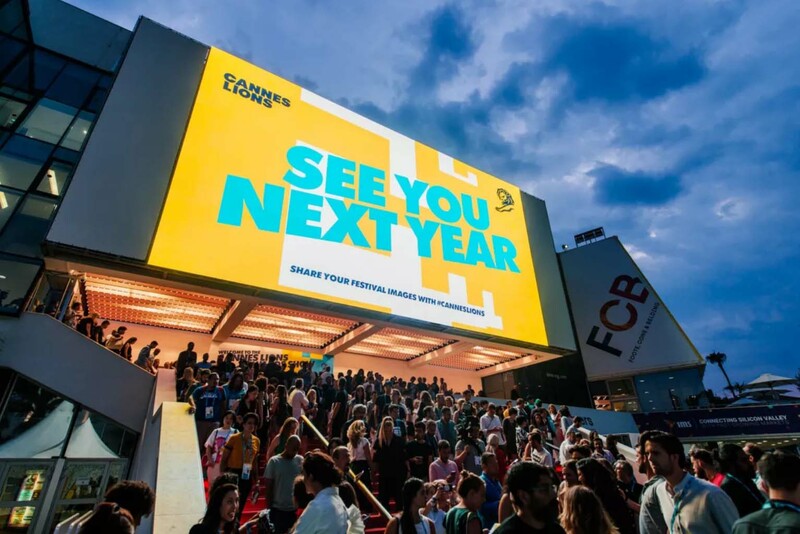 The 2019 Cannes Lions International Festival of Creativity will take place from 17-21 June with awards announced throughout the week. www.canneslions.com.